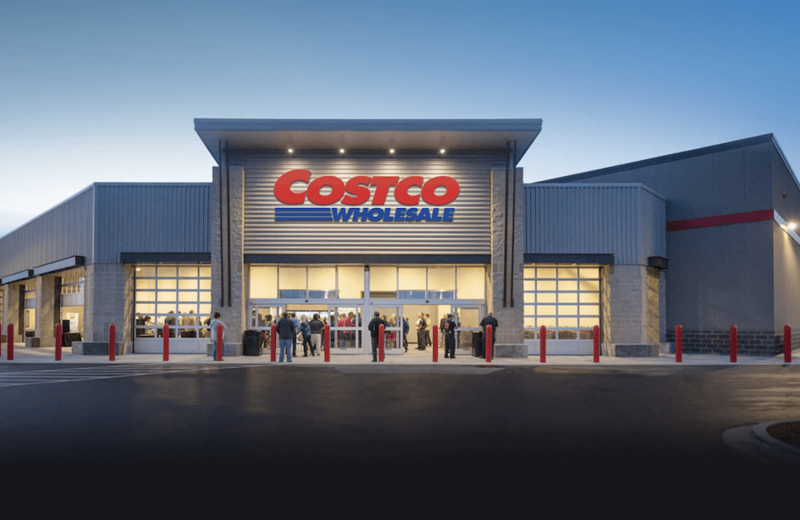 GFR Challops : 12 Things You Should Be Buying From Costco - Good Food RevolutionGood Food Revolution | Wine is food. 1: Abbreviation for challenging opinion. 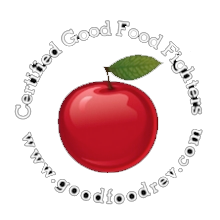 2: An irregularly published column on website Good Food Revolution. Whilst many would turn up theirs noses at the thought of procuring “good food” from the monolith of consumerism that is Costco, I prefer to take a much more pragmatic approach. Over the past few years of taking trips there to stock up on kitchen towels, toilet paper, fish oil, and razors, I have assembled a list of a dozen food items that I feel are not to be missed. I’ve decided to leave out seasonal items (such as their wonderful chanterelles mushrooms) and compose the list solely from food with year-round availability. If you can think of anything that I am missing here I’d love to hear your suggestions in the comments below. While I would love to tell you that I make all of my mayonnaise from scratch, that would simply be a big fat lie as every time I have attempted to make the stuff it has been simply awful. To be quite honest with you, I’m slightly embarrassed to admit just how much jarred mayonnaise we go through in our household; I’m a firm believer that all sandwiches taste better with a little mayo in there. 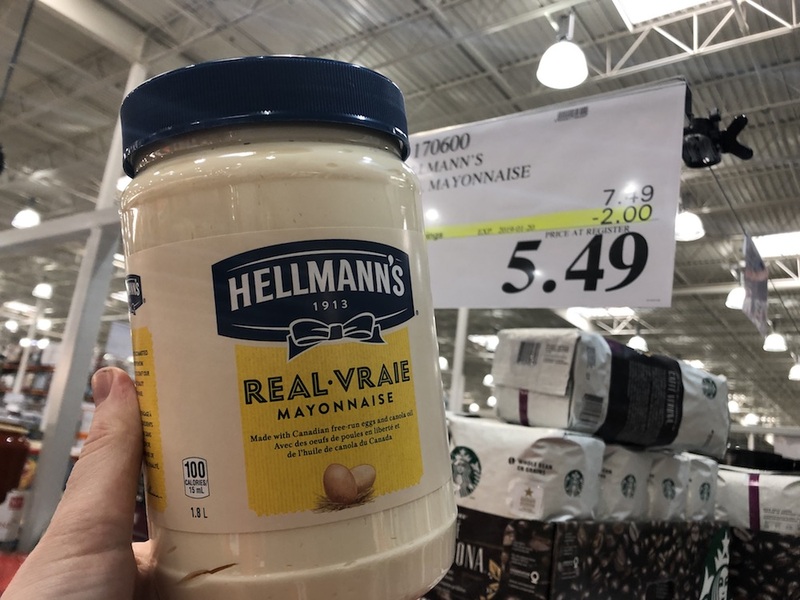 With this in mind, this enormous jar of Hellman’s is a no-brainer, especially at this price, just be sure to keep checking that best before date if it’s going to be sitting in your fridge for some time, as that is one hell of a big jar of mayo. 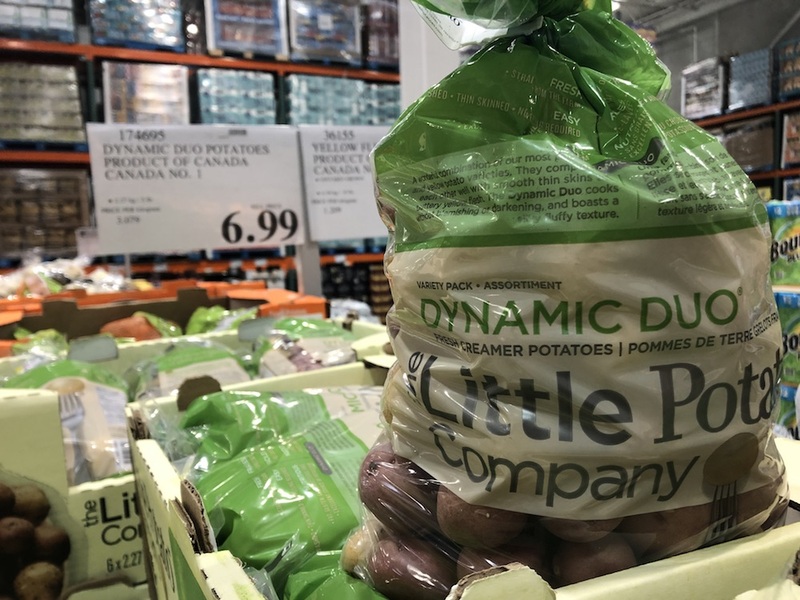 I’ve been picking up the smaller bags of these little potatoes from local stores for a few years now and have always been impressed by both their consistency and freshness (they keep for ages without growing tendrils or getting soft). A few handfuls of these little fellows (usually roasted) accompany almost every Sunday roast here, and they are also rather excellent boiled and served with butter and chives. 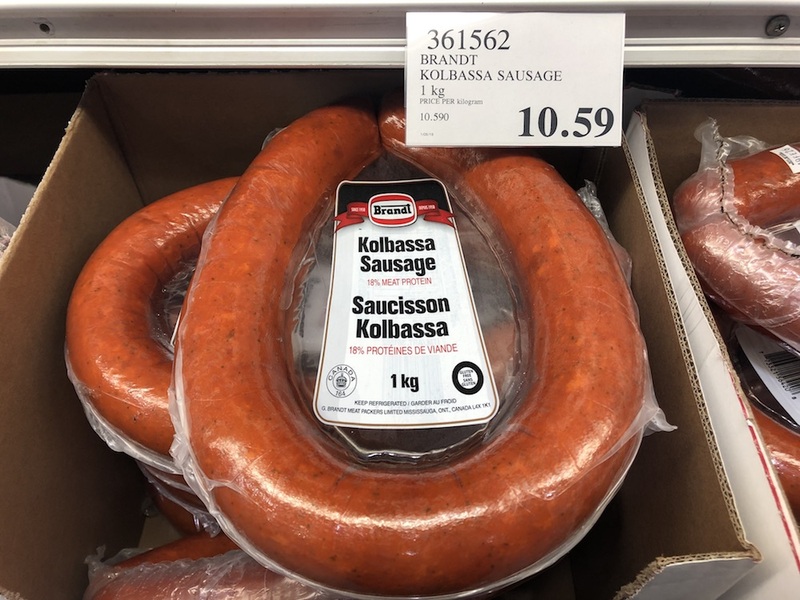 When I lived in Roncesvalles I was a slave to the Polish delicatessens of the neighbourhood, and barely a week went by without me picking up some Kolbassa sausage. After discovering this massive 1kg meaty bargain at Costco around six months ago it makes its way into my shopping basket every trip as this sausage is a huge favourite of our four year old son. I’m still trying to teach my wife how to peel off the thin outer casing properly, as each time she tries she manages to utterly massacre the sausage leaving it looking like a rough country paté, but I’m sure that we’ll get there one day. Pro tip: Once opened, if you keep it close to the best-before date it forms a bit of a milky, slimy coating, but simply rinse this off and it’s fine… Well, at least nobody has been poisoned thus far. Fingers crossed. Ever since moving to Canada more than two decades ago I have always enjoyed snacking upon chips and salsa, a habit introduced to me by my ex-wife all those years ago. 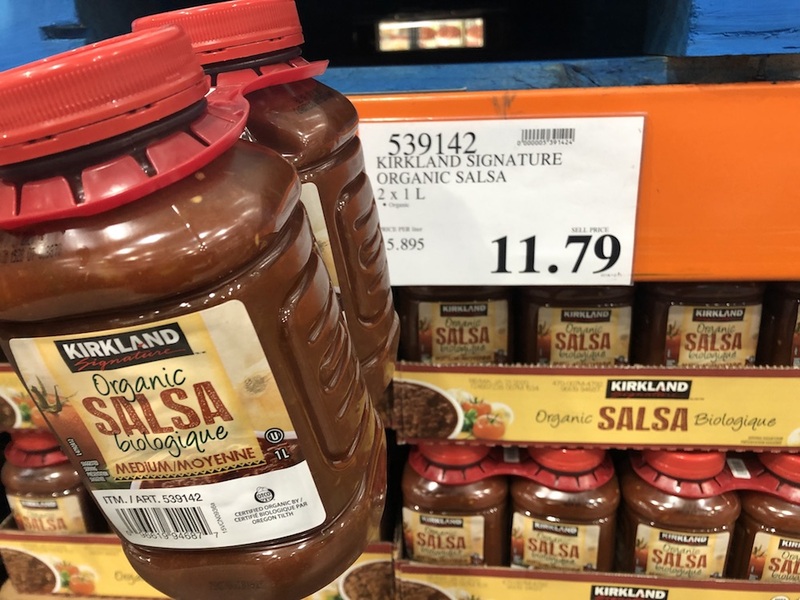 Having sampled every store-bought salsa available, I have now happily settled upon this organic own-brand from Costco, and despite there being no scary ingredients in there it keeps tasting deliciously fresh for a remarkable time after being opened. There’s a little bit of a spicy kick in there, but I’m very sensitive to such things, so the heat level is spot-on for me. That’s a lot of salsa to be going through, so much like the mayonnaise, be sure to keep an eye on that best-before date once it’s in your fridge. 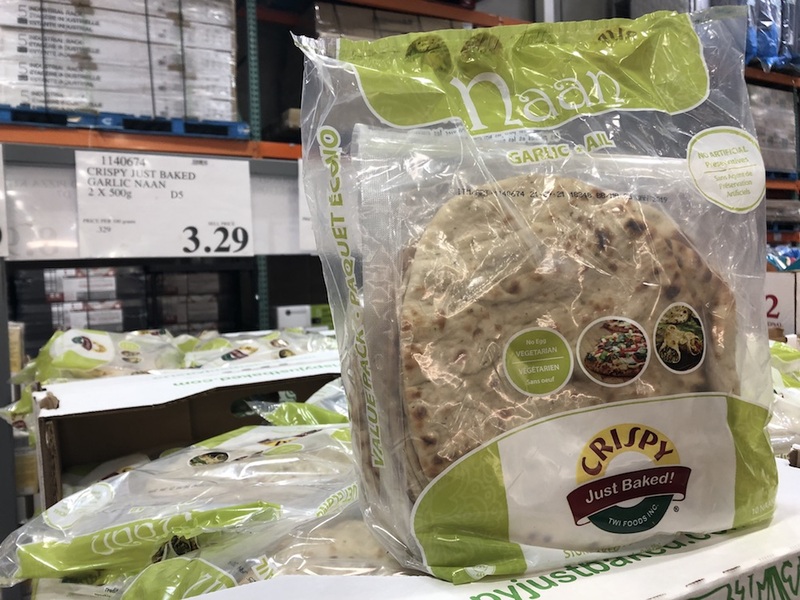 Nothing too complicated here, just some simple garlic naan breads that keep fresh for an astonishing length of time. These are utterly delicious sprinkled with a tiny bit of water and heated up in an oven at 400 degrees for around five minutes or some, more if you prefer them extra crispy and firm enough to cut into triangles for dips. We love having these with some decent hummus. Being a canny Scot and completely unable to resist a bargain, and considering that Loblaw’s sells 250g of this stuff for $10.99, this is another item that simply jumped off the shelf at me for value alone. Our family consume an enormous amount of cheese each and every week, and so I can never get enough of this stuff to keep everyone satiated. Despite it being far from artisanal it is actually from a single creamery in the north of Wales and the milk comes from cows that graze on the fields around it (according to the marketing material). Speaking of marketing, I’ve always found the image of the dusty coal miner rather amusing. 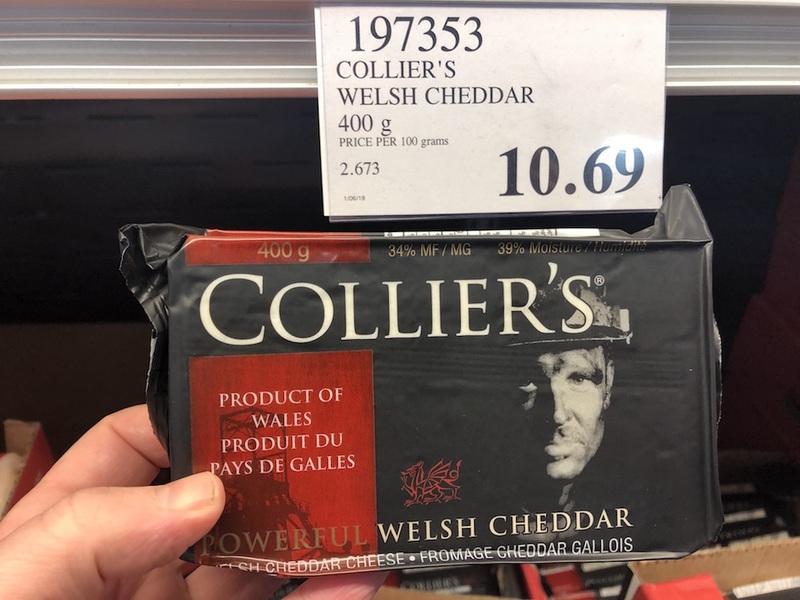 Collier’s is a gorgeously robust, creamy, and slightly sweet cheddar that tastes a million miles away from most commercial cheeses at this price, and it’s just the job for a proper Welsh rarebit, or cheese on toast as we call it around these parts. When it comes to an accompaniment for cheese I’ve always been rather partial to fresh figs, but find them to be a little on the pricey side and often underripe and slightly starchy inside. 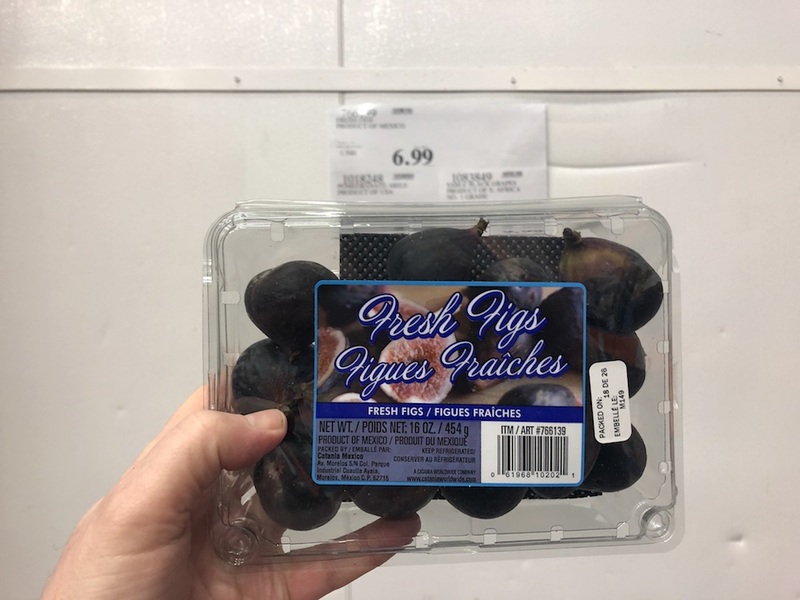 After discovering these perfectly-ripe Mexican figs at Costco I have never looked back, although I’m still to convince our son to eat another one after I told him that he was eating ants’ eggs as he was chewing on his very first. Strangely enough, even though they are super-ripe they tend to last longer than those I have purchased from elsewhere. Back to Mexico again. 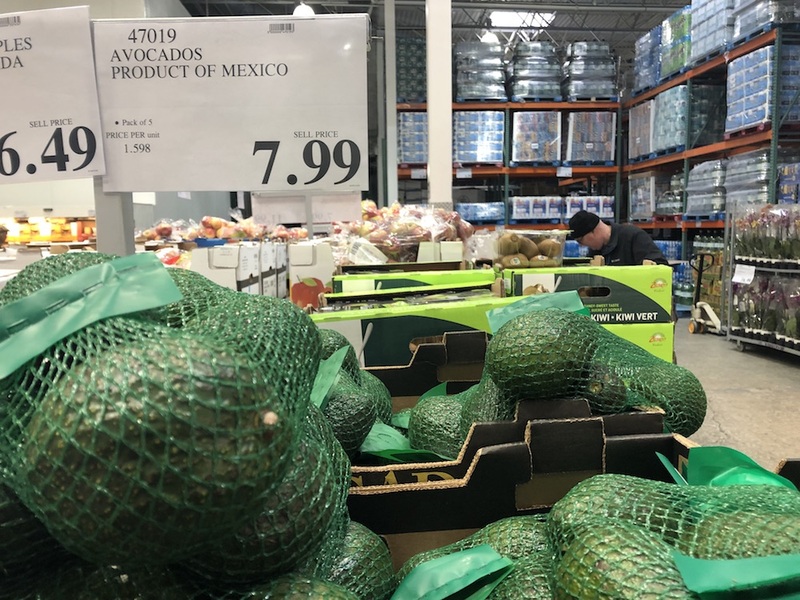 Avocados frustrate me more than any other fruit or vegetable due to their habit of morphing from rock-hard and underripe to green/grey mush in what seems like minutes. I had almost given up on purchasing them until I stumbled upon these ones from Costco. Their consistency is really quite uncanny, as they seem to going into some kind of stasis for a few days just as they hit that perfect level of ripeness. I don’t recall ever having to throw any of these out due to them being over-the-hill, and that’s definitely a good thing. Another Costco own-brand winner here, and surprisingly tasty for the price. 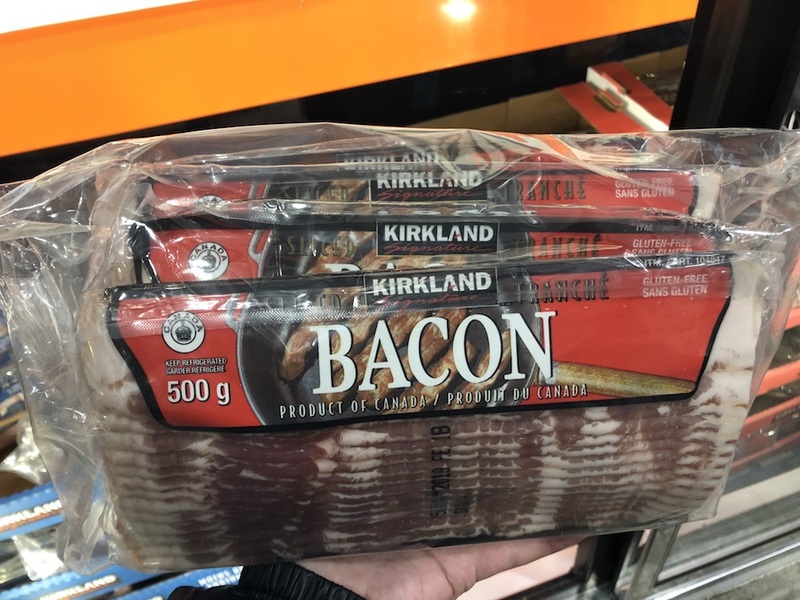 Admittedly it’s not artisanal by any means, but flavour and texture-wise it is undeniably head-and-shoulders above any of the commercial brands of bacon that you’ll find in most stores. If the thought of 2kg of bacon seems a little daunting, just do what we do and freeze three of the 500g packs, as it defrosts and cooks up a treat. Pro tip: I’d recommend that you avoid the low-salt Kirkwood bacon that you’ll find alongside this, as it appears that they forgot to add any semblance of flavour. 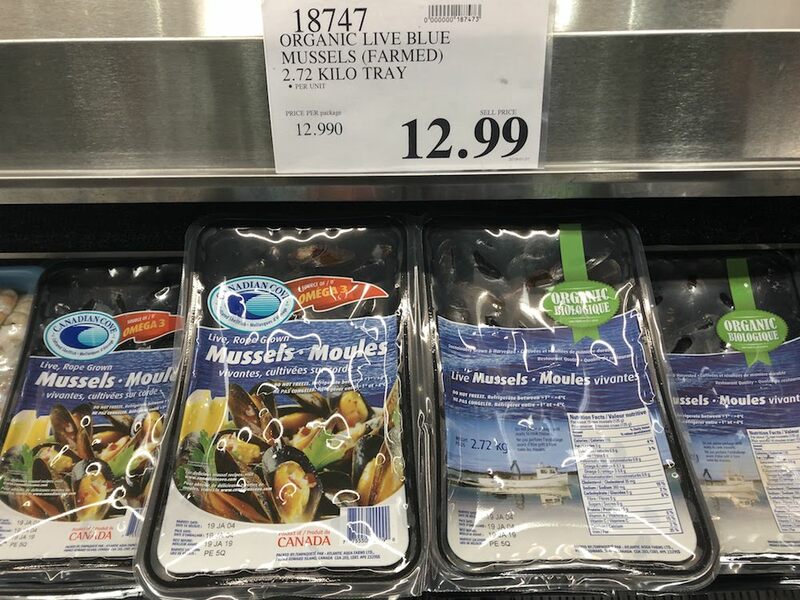 Mussels have to be one of my favourite things to cook as they are so many interesting ways to prepare them, they are great for you nutritionally, they are sustainable, they are easy to prepare, and they are remarkably inexpensive, especially when you buy them like this at Costco. I’m happy to say that mussels were one of the first foods that our young son really took to (I think it’s all to do with the tactile experience of opening them and discarding the empty shells), and so we eat mussels as a family on a regular basis often utilising a special cast iron mussel pot from Staub that I wholeheartedly recommend you pick up for your kitchen. These come in two sealed packs, so you don’t have to cook all six pounds of them at once! Check the packing and use-by dates when you purchase and you’ll often get around two weeks out of them. Always serve with a slightly toasted fresh baguette and loads of salted butter. Guess what we are having for dinner this evening? 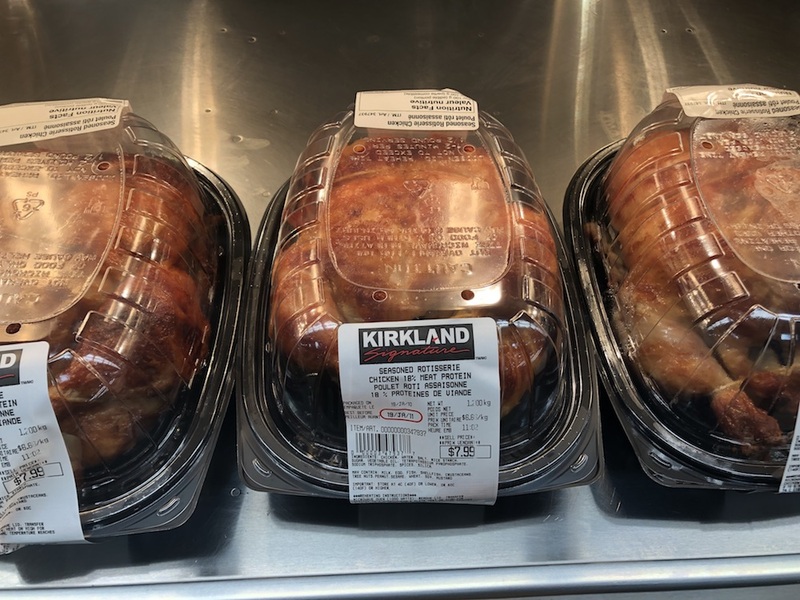 One of Costco’s infamous “Loss Leaders”, the sub $8 roast chicken has been much maligned by many, and while I’ll stick with my favourite Nosso Talho chickens for our regular supply, I always pick up one of these on each and every visit to Costco as I treat them much like “soup hens”. Sometimes I’ll pick at the cooked bird for sandwiches, but more often than not I’ll simply strip the bird of most of the remarkably moist meat (adding it back in later) and use the bones as the base for a chicken soup. Whilst these aren’t the tastiest chickens ever, they are simply fantastic value to use for this specific purpose. 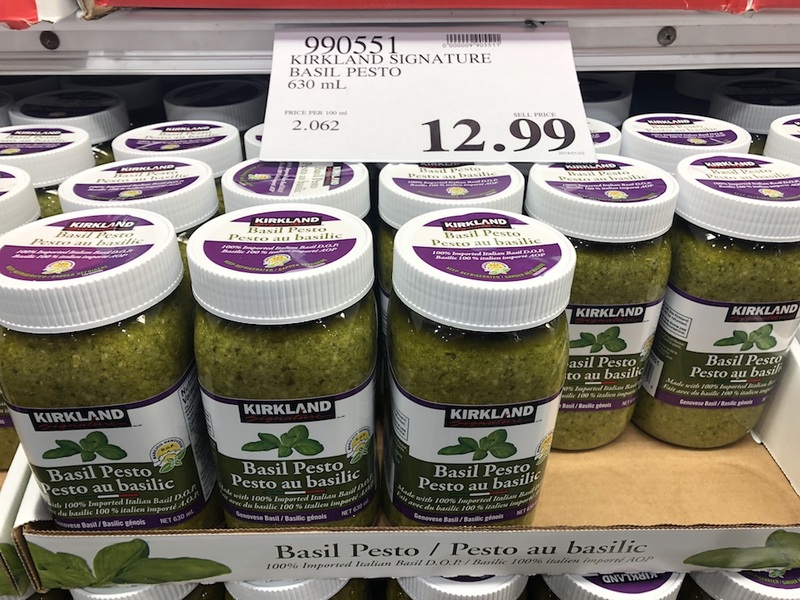 Ever since my very first visit to Costco their own-brand pesto has been one of my favourite food items. I used to make most of my own pesto until I discovered this stuff, as it is made from basically the same simple ingredients that I would use if I were to make it myself: genuine Genovese basil D.O.P., parmesan, sunflower oil, sea salt, pine nuts, garlic (and a teeny bit of citric and ascorbic acid). This makes its way into around 60% of the pastas I make at home and has become a real family favourite. It’s also seriously delicious with simply grilled fish. I’ve discovered that it keeps pretty well for a good six months after the use-by date too, although after that it does begin to degrade a little. I must doff my cap to my friend David Kruger who first introduced me to its wonders. I love this stuff! 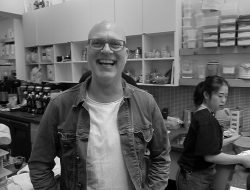 Edinburgh-born/Toronto-based Sommelier, consultant, writer, judge, and educator Jamie Drummond is the Director of Programs/Editor of Good Food Revolution… And although Jess doesn’t think that any food at Costco is worth buying, he’s a true believer. 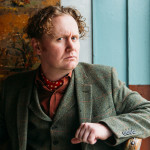 Good piece, Jamie! I shop regularly at Costco – and while I applaud many of your choices, some I disagree with. 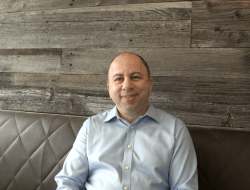 Mayo – have you read the ingredients? Granted it is cheap, but Spectrum Organic Mayo from most health food stores is better for you:). 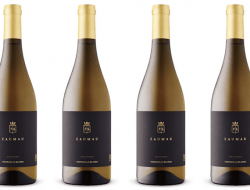 ‘Seasoned’ Roast Chicken – again, source of chicken? Ingredients? Nope. Brandt Kolbassa Sausage – same: read the ingredients. Not eating that, sorry. Potatoes? The fact that they keep forever should be a hint. Mussels, pesto, Collier’s Cheddar, avocados – a big yes. 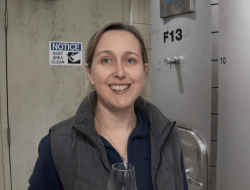 Add to that Renee’s Caesar Dressing and Bonne Maman Strawberry jam as well as Maille Dijon mustard….I agree it can be a minefield out there, but careful reading of ingredients and sourcing is key. Cheers! Their butter croissants are pretty good, especially when warmed in the oven. Quite flaky. And their (big) bottle of vanilla is a better price per ounce than anywhere else. Haha… I hear you, but my body isn’t always a temple! When on sale: blueberries, cereal, chocolate milk, butter.